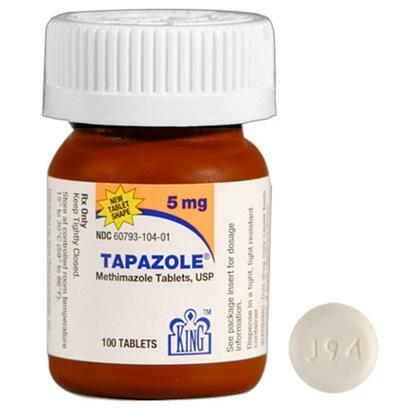 Tapazole is a prescription medication for treating hyperthyroidism in cats. Speak with your veterinarian for more information, as blood tests are required in order to find out the correct dosage for your pet. Rated 4 out of 5 by 1 reviewers.